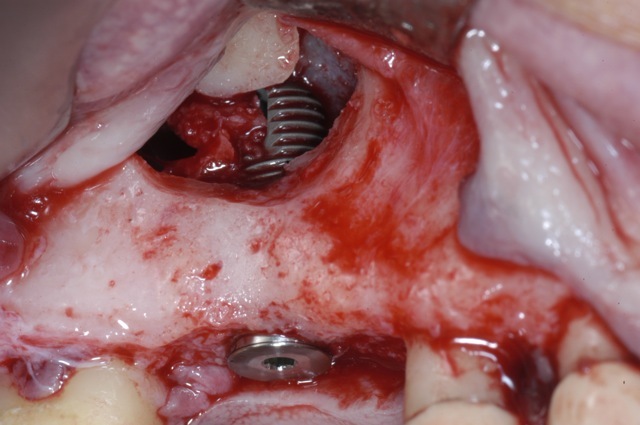 This case report discusses surgical and prosthetic staging approach for replacement of an upper molar while addressing bone height challenges via sinus lift procedure. 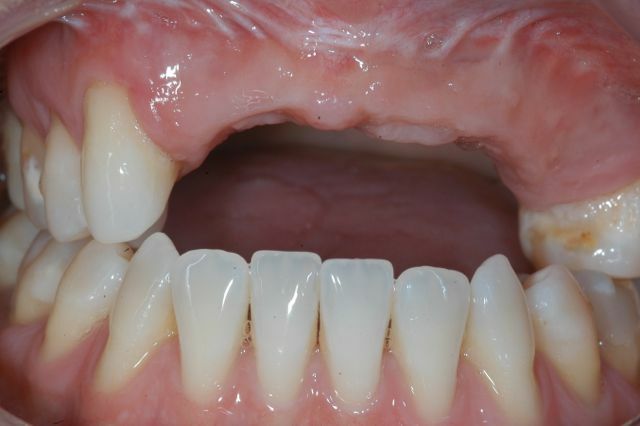 A Staged extraction, sinus lift bone graft, and three dental implants for replacement of teeth in a partially edentulous patient. 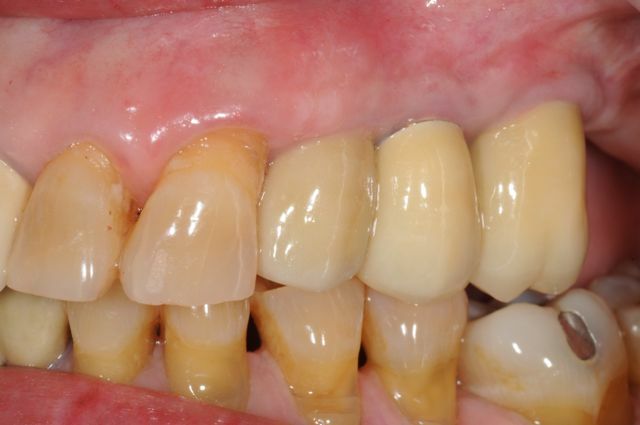 Staged multiple bone grafting and dental implant replacement in a patient with missing upper anterior teeth.